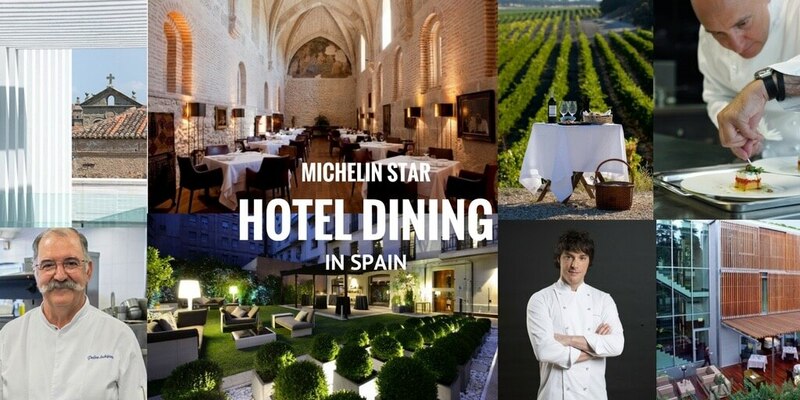 Michelin Star Hotel Dining in Spain – 10 of the Best! 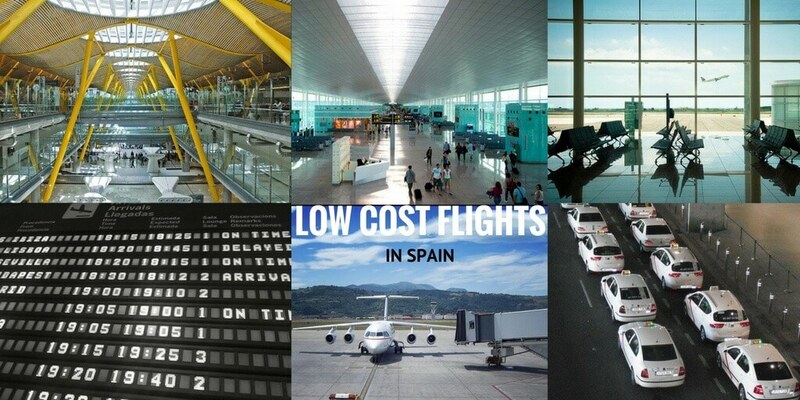 Ten years ago, we rarely encouraged our clients to dine at Spanish hotel restaurants. See why that’s no longer the case – as we share 10 of the best Michelin Star Hotel Dining experiences in Spain where it’s possible to sleep & dine in luxury and style. 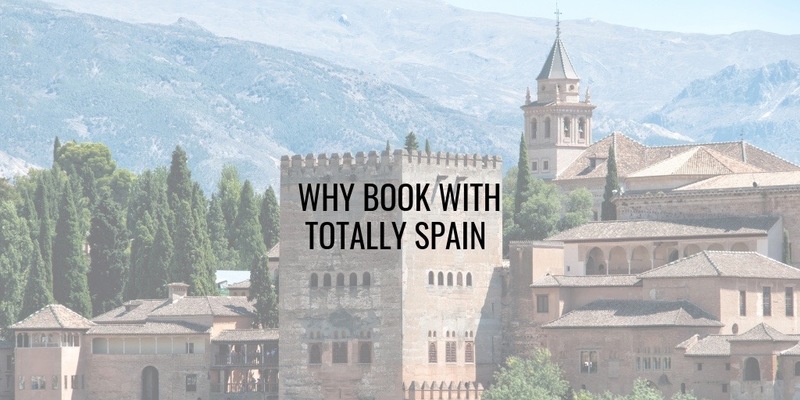 Why Book a Spain and Portugal Trip with Totally Spain? At Totally Spain we believe there is a huge benefit to hiring private guides and private drivers when travelling in Spain and Portugal. You’ll feel safe and immersed in the destination after just a few hours with a local guide or driver, and you’ll gather a lot of invaluable information also. 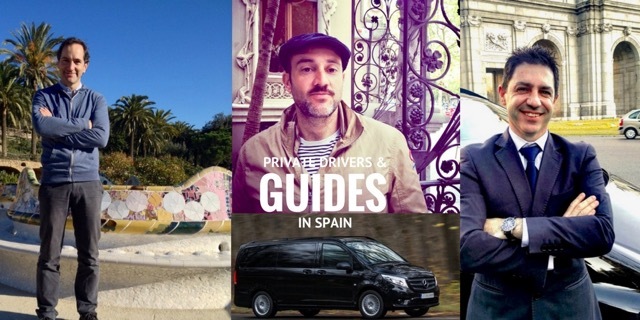 We’ve been growing our network of professional guides and drivers in Spain & Portugal since we started back in 2000, and we can honestly say we have the best in the business. Here’s what makes them so worthwhile! 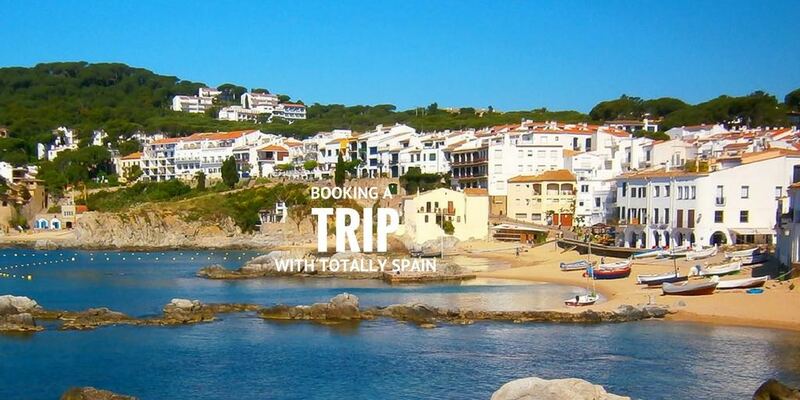 PLEASE NOTE that we can only schedule our expert private drivers and guides for travellers booked on a Totally Spain custom trip. We do not book these services separately.